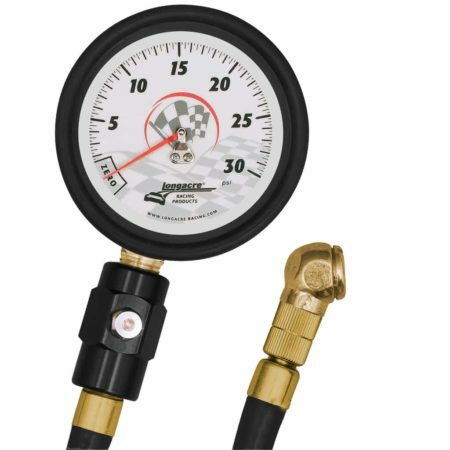 The Longacre Deluxe air pressure gauge comes built into a shock-proof housing. 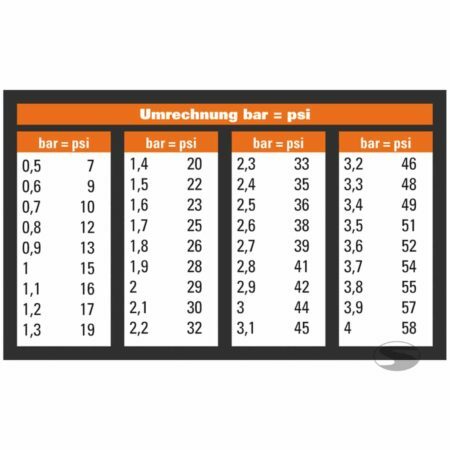 The large, phosphorus coated indicator scale has a diameter of 60 mm and allows a good reading of the measured value in darker conditions – like a pit garage! The measured values __are displayed in psi. The Longacre air pressure tester is suitable for almost any car or motorcycle.